Peter Hawkes, Preface to the vol.167 of the Advances in Imaging and Electron Physics. 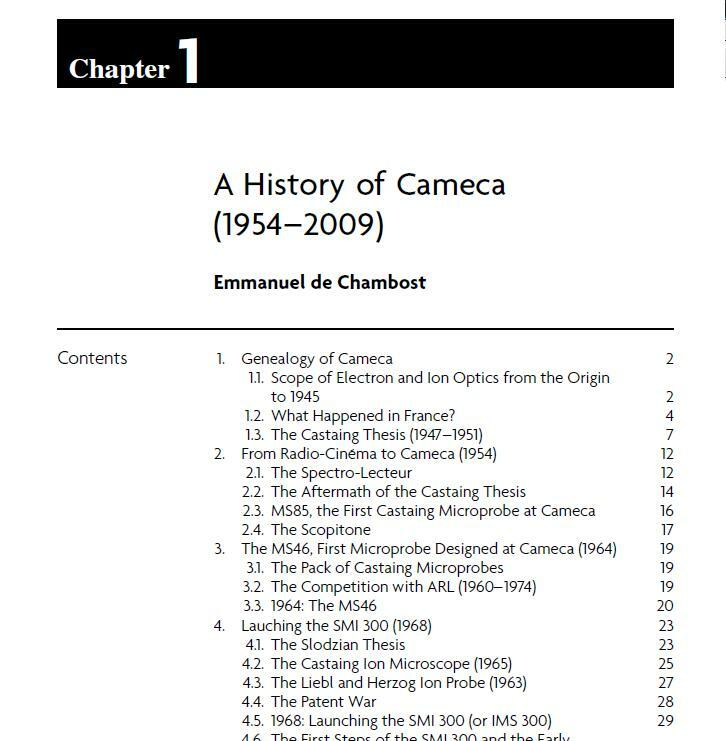 For more than 50 years, Cameca remained a small company of approximately 200 employees involved in a small number of scientific instruments dedicated to material analysis, implementing electron beams and ion beams. 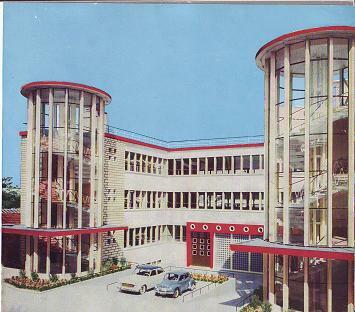 The company was located in Courbevoie, in the Paris area. 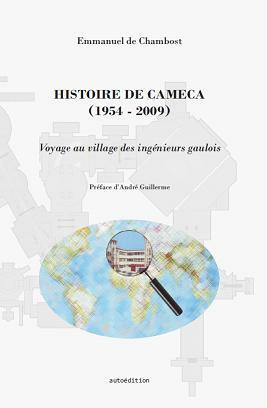 The predecessor of Cameca, Radio-Cinéma, was created in 1929 within the French group CSF (Compagnie Générale de la Télégraphie Sans Fil) just when the “talkies” were emerging. Maurice Ponte, chief of CSF, introduced the scientific instrumentation in the early 1950s. At the same time that the company withdrew from film activity in the late ’50s, it manufactured the electron probe prototype developed by Castaing that became in a sustainable way a major player in the electron probe microanalysis (EPMA) technique. From the late 1960s, Cameca gradually gained ground as the leader in magnetic secondary ion mass spectroscopy (SIMS) instruments that it would develop in many different forms throughout the 1990s and 2000s. In 1987, Cameca left the Thomson-CSF group, became independent, and was eventually acquired by the U.S. holding company, Ametek. During the past decade, atomic probes became the third product line, next to EPMA and SIMS instruments.